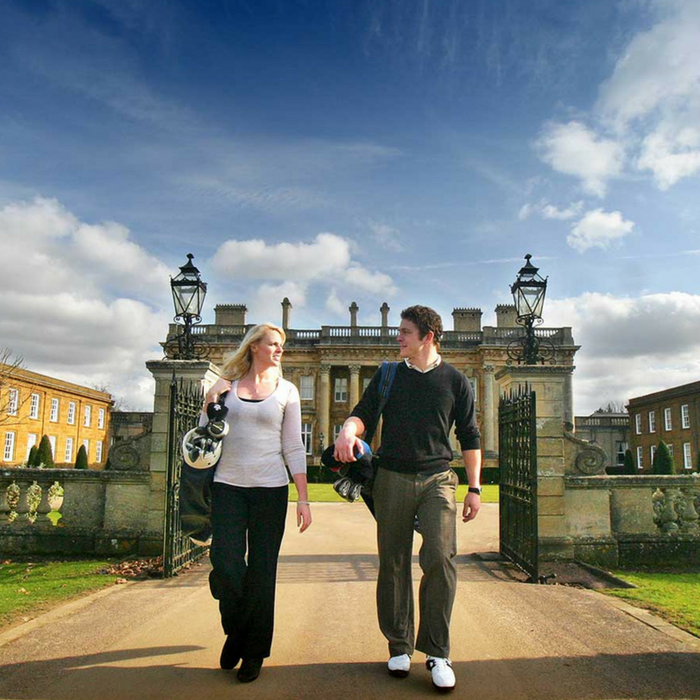 Planning an event in Oxfordshire? 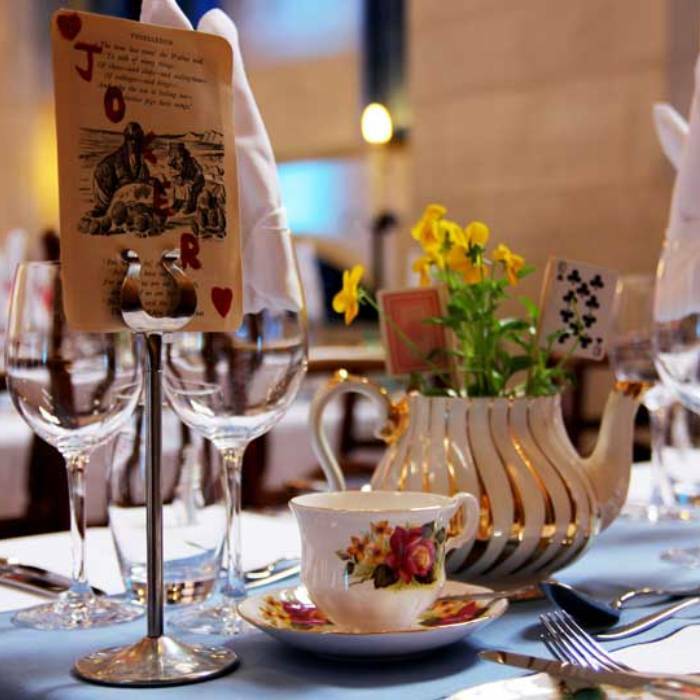 We have listed local event suppliers to help you with planning your event in the county. 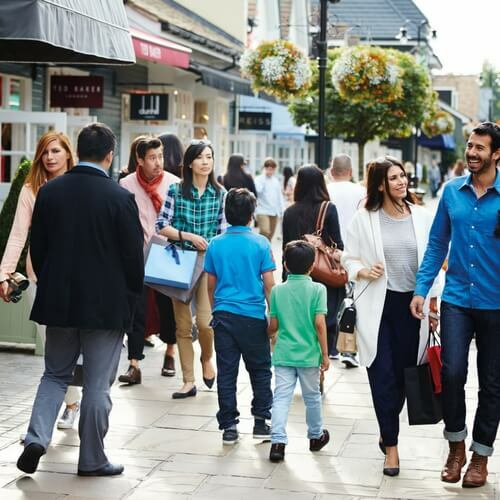 Treat your team or delegates to an unforgettable shopping experience at Bicester Village, cultural experience in Oxford with an Oxford Official Walking Tour or enjoy a team building experience in the county with a game of Footgolf at Heythrop Park Resort or a Cookery Course at Belmond Le Manoir aux Quat’Saisons, to name a few.